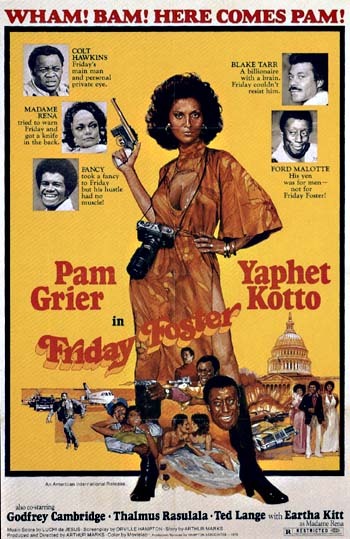 I can get behind any film that casts an Academy Award winning actor alongside ex-defensive tackle Rosie Grier as a half bigot, half convict… thing with two heads. 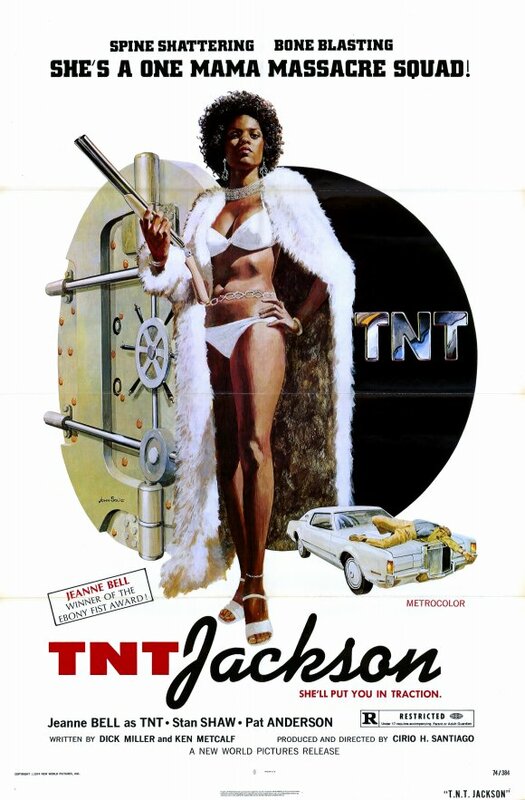 In concept alone, this film is a stroke of genius. 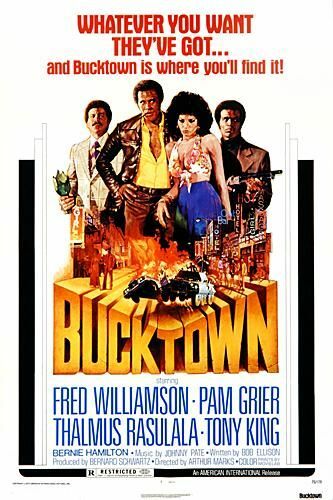 You can tackle the race issue with slow burning drama ala Guess Who’s Coming to Dinner, or dress it up in the guise of a police investigation like they did with In the heat of the Night. But it takes a real visionary to slap a racist-spouting, prosthetic Ray Milland head on Rosie Greer’s shoulder and call it a day. 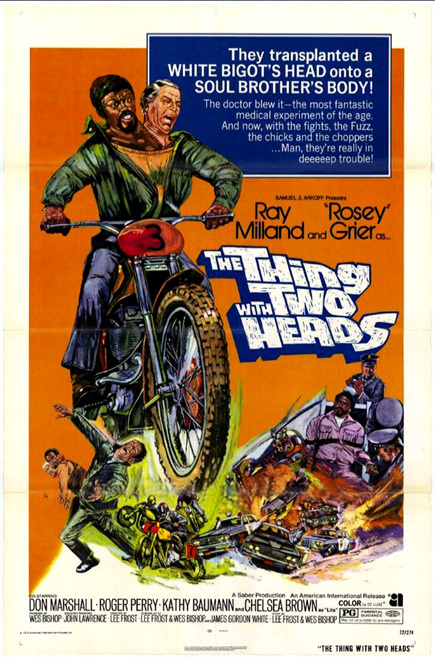 The Thing with Two Heads could have a brilliant statement, forever ridding the world of racism and making boys and girls of all colors join hands and sing in the streets, but instead it decides that what we really need to mend hate and end injustice are a shitload of car chases and dirtbike races! Don’t get me wrong here. I don’t need no message up in my movies in order for me to appreciate them. I can get along just fine with explosions, dismemberment, or lasers. But this film sets itself up for some very interesting opportunities and chooses not to explore them. Dawn of the Dead is a great film because it has the blood, gore, and head-explosions that we all know and love, but it also mines its own premise to reveal maybe just a little something about human nature and society at large without sacrificing all of that fun stuff. 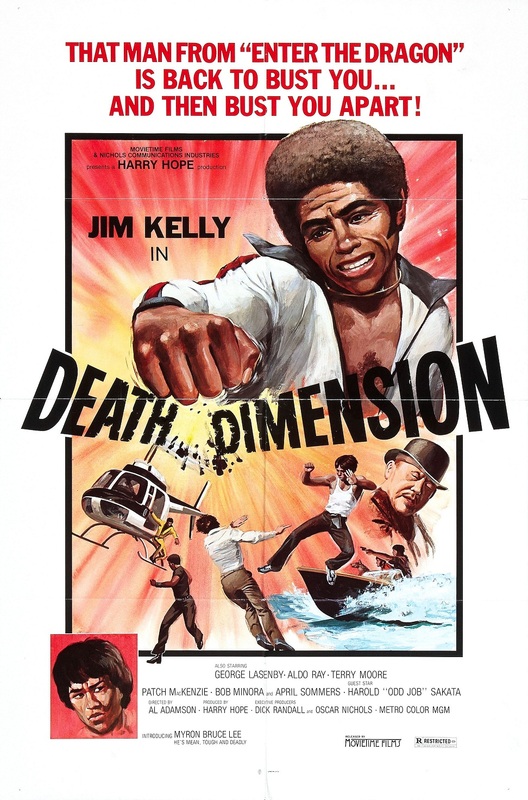 When Vietnam Vet, Eddie Turner (Joe De Sue) loses all of his limbs from a land mine, his fiancée Dr. Walker consults her old teacher, mad scientist Dr. Stein (John Hart) for help. Dr. Stein attempts to attach new limbs to Eddie, and all is going according to plan. But when his assistant, Malcomb professes his love for Dr. Walker and is rejected, he secretly switches the bottles of DNA solution out of spite. The unbalanced solution is injected into Eddie, mutating him into Blackenstein, a hideous (?) monster who escapes the laboratory every night, limping around Los Angeles like a 93 year-old woman, killing random strangers by ripping out their intestines. 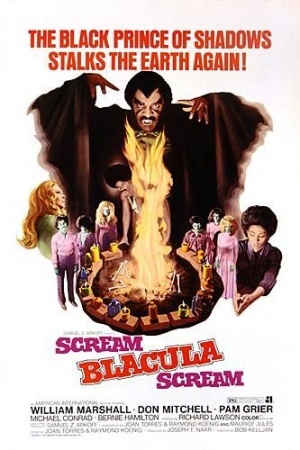 It is a dark and stormy night and Count Dracula is entertaining African Prince Mamuwalde and his wife. (Because, as we all know, Dracula was well known for his important contributions to politics in 18th century Europe.) The lovely couple are enjoying small talk and champagne with Dracula when the Prince gets down to business and discusses the concerns of his people. All is going fine until Dracula scoffs at the prince’s attempt to convince him to do something about the slave trade. Tensions flare and the Count even has the audacity to propose a deal for Mamuwalde’s beautiful Zulu wife! 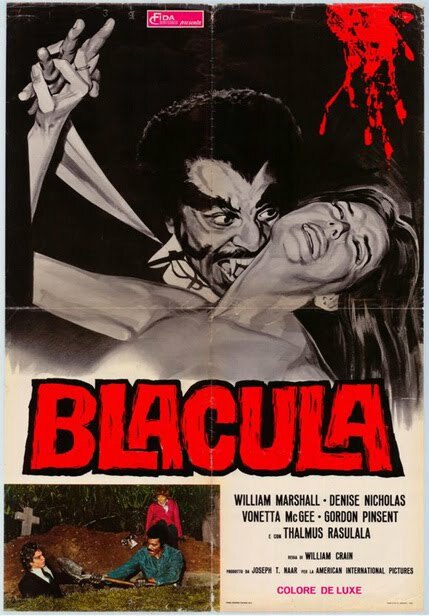 Dracula’s honkies of the night restrain the Prince, as the lord of darkness bares his fangs and sinks them deep into his neck, cursing him for all eternity and christening him… “Blacula”.